The pride of Bellinzona’s gastronomy. 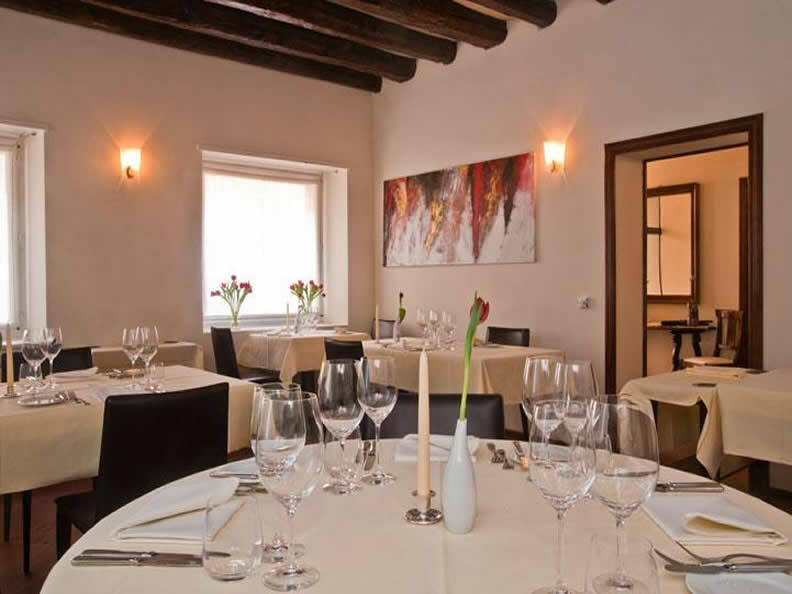 ‘Locanda Orico’ (Orico Inn) is situated in Bellinzona's historical centre at the foot of the Castelgrande hill and a short distance from Piazza Governo. 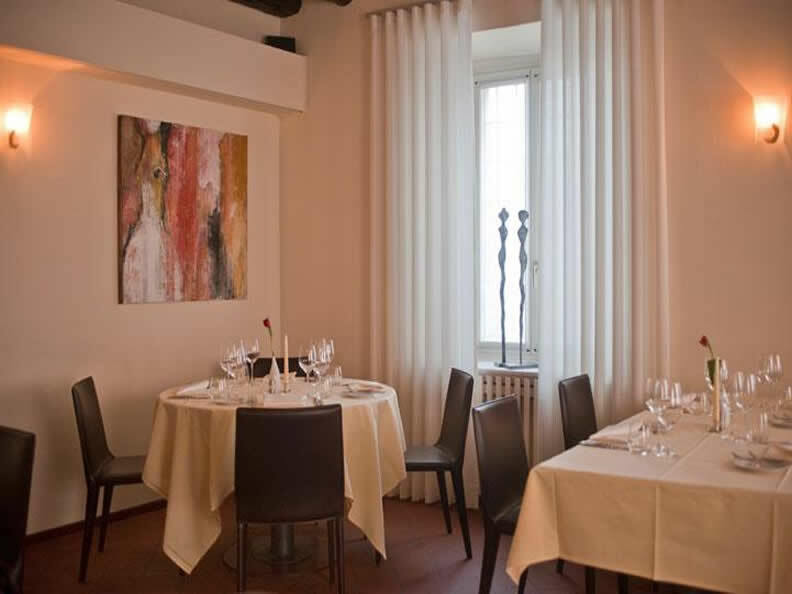 You will be welcomed by the chef, Mr. Lorenzo Albrici in an attractively designed building. 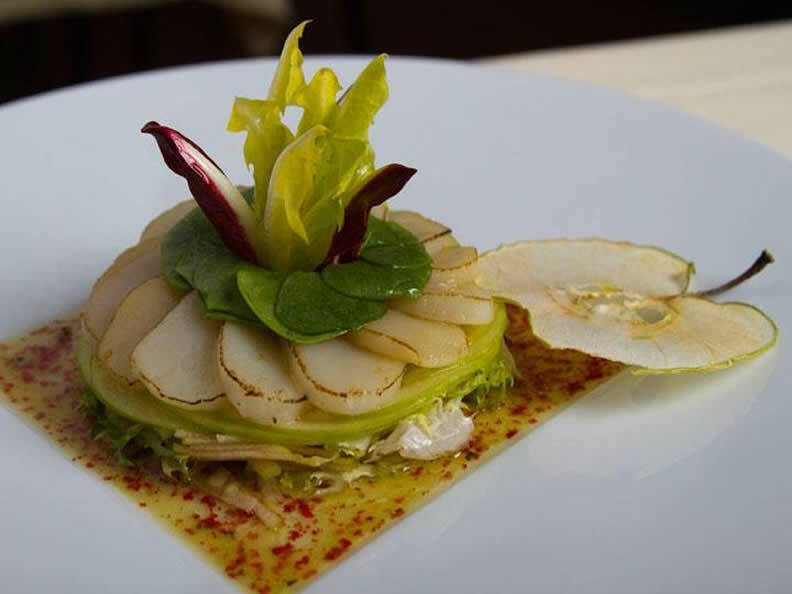 Lorenzo Albrici was a former trainee of the great Fredy Girardet, with his extremely refined cuisine. A delicious union between Italian and French taste, with intriguing proposals which are renewed regularly. A light and precise culinary art brought to the table and presented with expertise by a distinguished and polite service. These are all qualities which are to be appreciated, rewarded by the customers' satisfaction and by one Michelin star that has celebrated the inn's success for many years. The guests will find space in two small and discreet rooms where they will be able to appreciate each item of food far away from unnecessary distractions, among the soft lights, visible beams on the ceilings and the discreet elegance of the decoration. The restaurant has been awarded 16 Gault Millau points and one star Michelin.